In an era of say-anything-to-get-elected primary challengers, Georgia House Speaker David Ralston knew what to expect this primary season. So when Speaker Ralston drew one one of these challengers he knew who to call. SRG was ready to make the contrast clear between the two candidates. While the other guy may be able to talk a big game, Ralston is the one that actually gets it done. 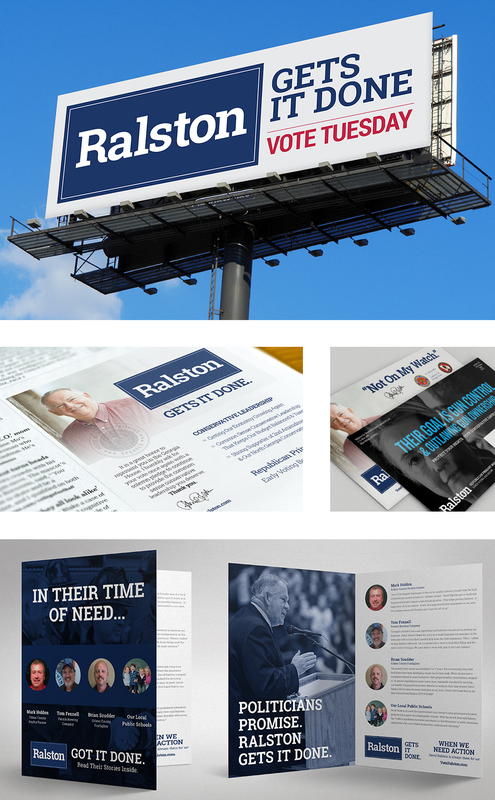 With this bold, clear message, Ralston made his case for reelection. His cold-hard facts messaging resonated with his constituents, and in the end, the Speaker enjoyed a decisive victory and sent the naysayers packing.